First year participating in the Classic! 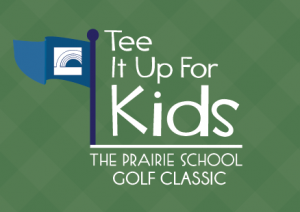 It would be an honor to have you sponsor me in my first Prairie Golf Classic. All donations are tax deductible and go directly towards scholarships for the kids! Let’s TEE it up for them! When did you start playing golf? I started playing with a group of friends in 2008! Prairie is important to me because: I believe in the school’s mission. A child-centered education of academic excellence focusing on the whole child~developing leaders, building their characters and nurturing individual talents, interests and abilities.